West Ham have shown impressive progression under the guidance of Manuel Pellegrini but there is still work to be done if the Hammers are to find long-term stability. Significant investment during the summer transfer window has seen the core squad available to Pellegrini increase significantly but further movement is on the cards, with the club having to make a big decision on one particular player. Reece Oxford has struggled to make a regular impact at the London Stadium after initially catching the eye and his future is hanging in the balance, as he has been frozen out of the first-team, but a move is unlikely to occur until the summer. 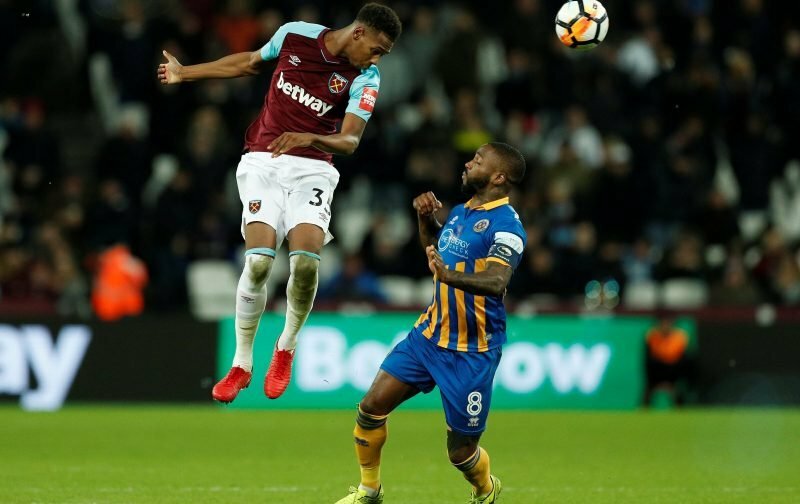 However, the latest news concerning the 20-year-old is that he has sacked his agent, who many fans blame for his decline, and this led to a variety of responses on social media regarding what action the Hammers should take. Lucky to be at the Emirates for his debut. He wasn’t even on the squad list in programme from memory. Tucked Ozil up.